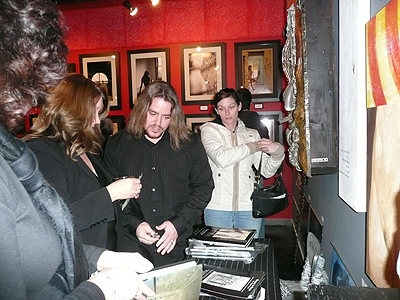 Thanks to everyone that showed up for the Beauty in Ruin opening at the InsideOut Gallery. 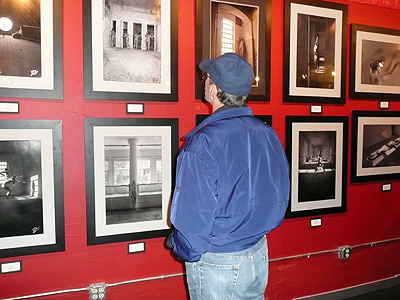 The show drew over 300 visitors, partly due to great coverage by the Express, Record Eagle, WKLT, WNMC and other local media. 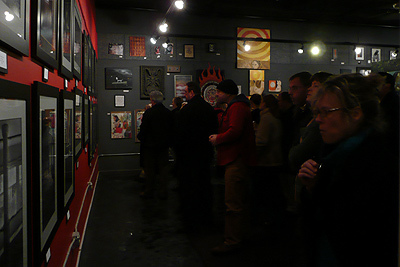 It was great to see so much local support for my work.